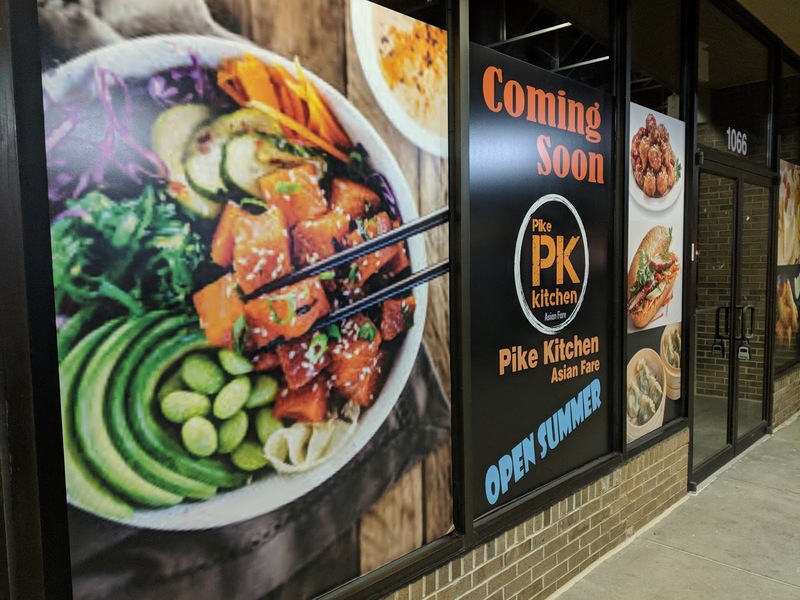 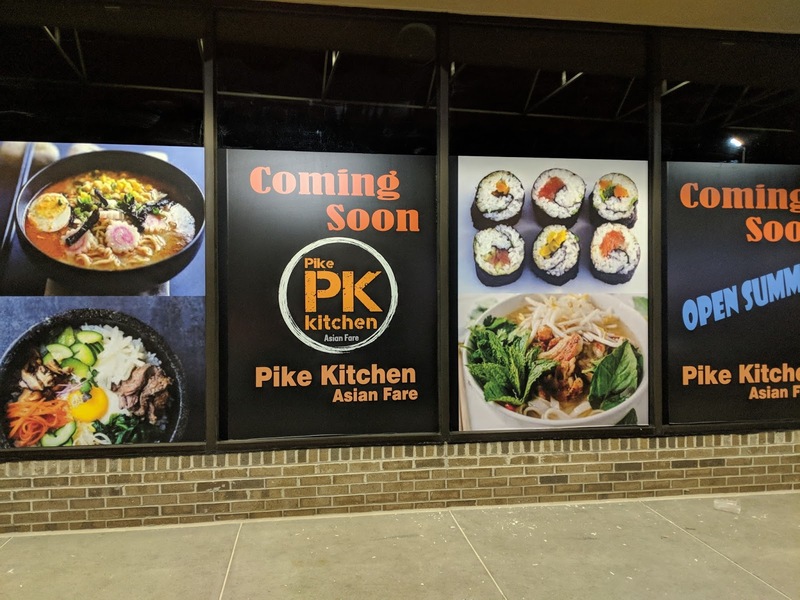 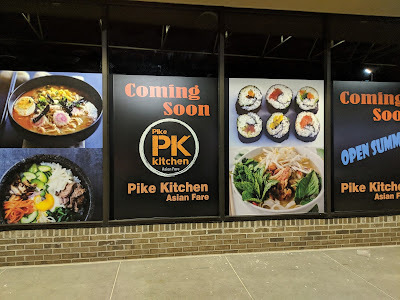 Pike Kitchen will bring the popular Northern Virginia Asian food hall experience to Rockville this summer. 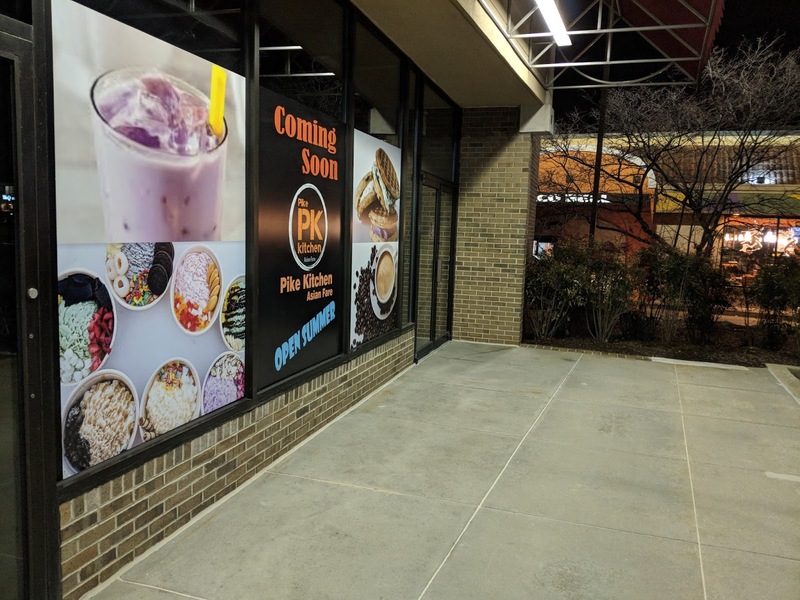 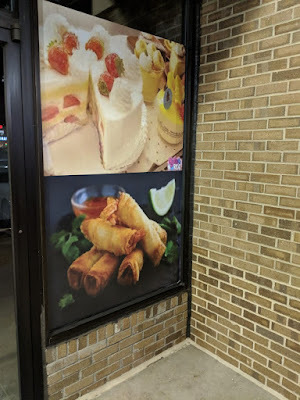 The 6209 SF food court will feature several eateries and vendors serving food and beverages from a variety of Asian countries, and will be located in the Edmonston Crossing shopping center at 1066 Rockville Pike (next to Taco Bell). 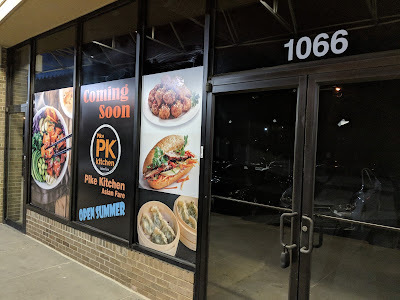 Coming Soon signage has just been posted outside their space. What will happen to Iron Age in Edmonston Crossing?